The Peoples Democratic Party, PDP, Thursday, urged the Independent Corrupt Practices and Other Related Offences Commission, ICPC, to investigate the Minister of Information and Culture, Ahaji Lai Mohammed. The party said the anti-graft agency should go beyond the Director General of the National Broadcasting Commission, NBC, Isâ€™haq Kawu Modibbo and institute a system-wide investigation into the N2.5 billion NBC scandal, including alleged role possible played by Mohammed. The party in a statement signed by its spokesman, Kola Ologbondiyan, pointed out that the ICPCâ€™s uncovering of fraud in the N2.5 billion NBC Digital Switch Over, DSO, contract has further exposed the inherent corruption in the Presidency. The PDP said this was how officials and leaders of the All Progressives Congress, APC, have been allegedly siphoning billions of naira from government agencies. 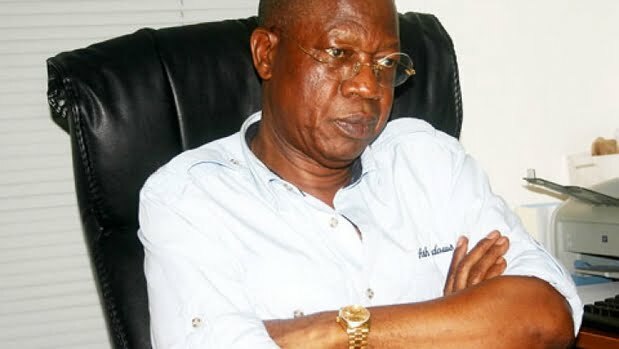 The statement read, â€œThe party urges the ICPC to go beyond the N2.5 billon NBC fraud and investigate the allegations that Alhaji Lai Mohammed abused the privilege of his office by approving a letter from his office requesting the NBC, an agency under his supervision, to advance a loan of N13.1 million to his ministry for a purported official assignment in China. â€œThis further exposes how corruption has become endemic at the NBC under the direct supervision of the Minister of Information and Culture, Alhaji Lai Mohammed, who has not yet cleared his name on the N13.1 million NBC loan scandals since May 2016.